This Bistro Table is a summer classic. This folding table pairs well with our folding Bistro Chairs. 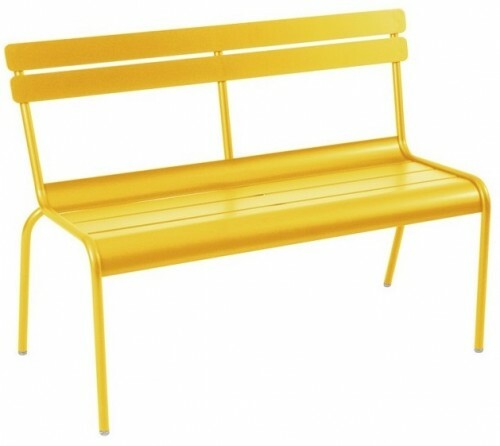 Great for outdoor seating, and available in a rainbow of colors! We are in love. Available in all Fermob colors.